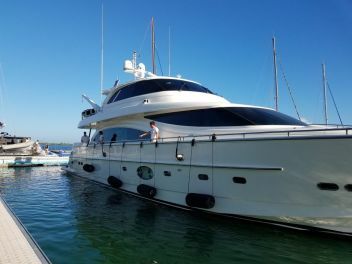 Yachting in Cuba for leisure is a relatively new concept that is attracting the yachting community to the waters of the largest of the Caribbean islands. TOCA Trips has over 25 years experience creating cultural and humanitarian programs for clients interested in exploring Cuba’s unique gifts, and yachting in Cuba with TOCA Trips is one of the most enjoyable and exciting ways to get insights into the island’s ecological initiatives, culture, and history through yachting and sailing tours, private yacht services and more. Over the years, we have developed deep and loyal bonds with local contacts, not only in the marine industry for yachting in Cuba but also in the cultural, business, and opinion-making sectors. This allows us to offer you a perfectly tailored OFAC-compliant travel experience that unfolds an enriching view of this fascinating archipelago while you are yachting in Cuban waters. Cuba is the largest island in the Caribbean; with 2,000 nm of coastline; over 4000 islands; an intact ecosystem; and warm, steady winds. These ideal natural conditions plus the emerging luxury infrastructure make yachting in Cuba an ideal way to visit Cuba legally and get to know and embrace the Cuban people. In Havana, you will find the Hemingway International Yacht Club, the local organization that is spearheading non-governmental efforts to provide and create the ideal conditions for yachting in Cuba. Check out: Bossa Nova Sinfonico & TOCA: A Resounding Success in Havana! The Hemingway International Yacht Club links to over 40 other nautical clubs worldwide and holds fishing and diving tournaments as well as regularly scheduled meetings and year-round activities for its members. 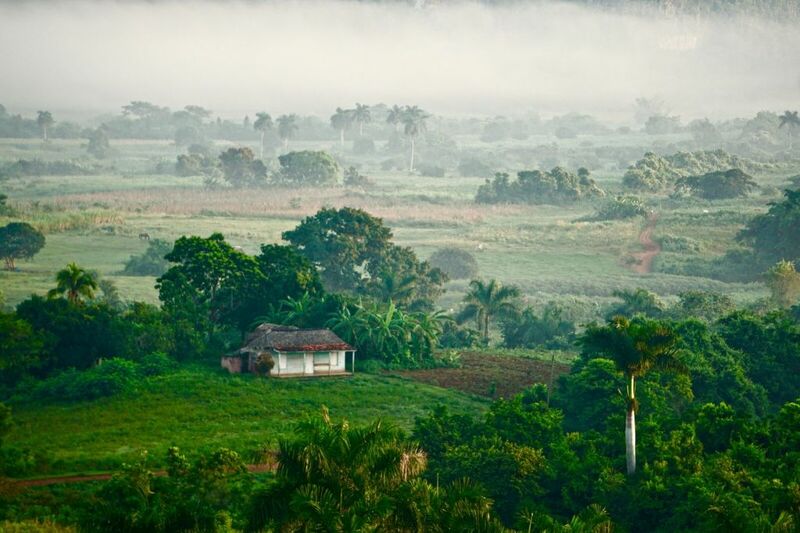 Only 90 miles from Florida’s Key West, Cuba is easy to reach by water or air, and well worth the trip to discover it’s vast and natural beauty. 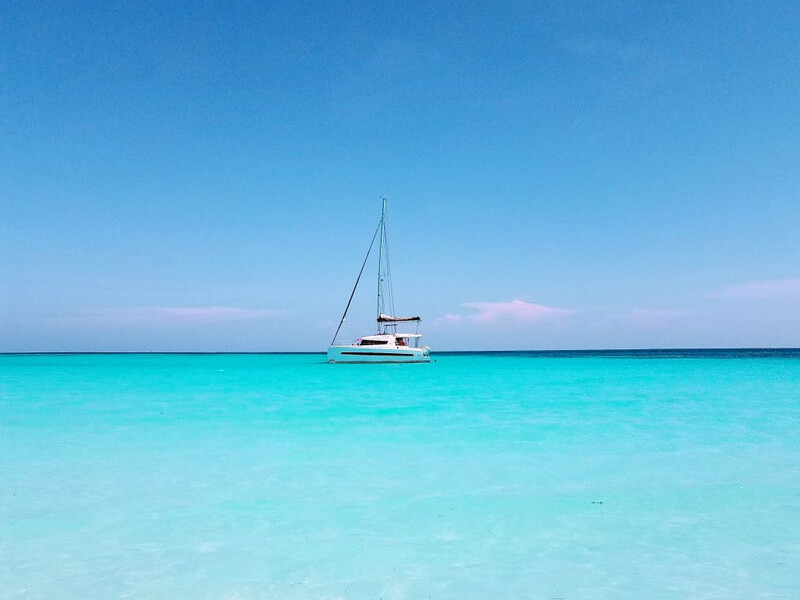 With TOCA Trips Your yachting in Cuba experience doesn’t just begin and end in the water. 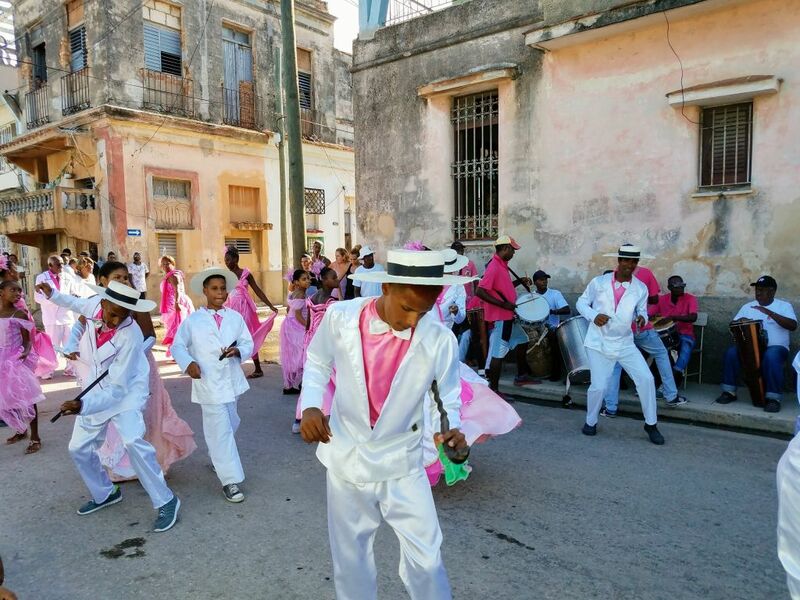 Our deep knowledge of Cuba’s culture and history, along with our long-established relationship with the island’s cultural and business professionals and institutional support, gives us a very special perspective when it comes to introducing our clients to Cuban life, past and present. In this regard, we will tailor a customized on and offshore itinerary that suits your individual wishes. 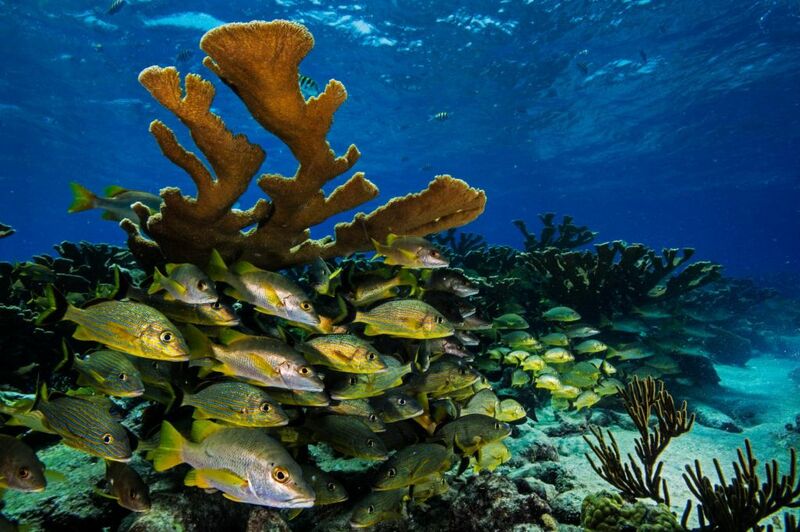 Whether it is to explore the many diverse facets of Cuba’s history and overall culture, to organize a diving expedition to explore the health of the coral reefs and marine life, or to take you to a secluded beach to watch the turtles lay their eggs and protect the pristine ecosystem. TOCA Trips offers you a yachting in Cuba experience that will remain with you for a lifetime as you strengthen your family and professional bonds while yachting on Cuba’s waters. On land, our people-to-people itineraries invite you to come ashore to enjoy an even more personal and holistic relationship to island culture. 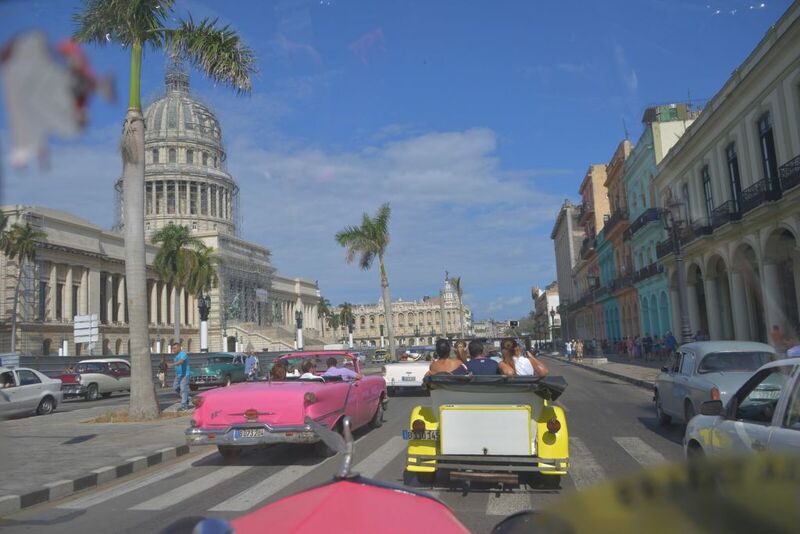 A Corporate Incentive Program in Havana by TOCA: A PanAmerican Cultural Encounter! Additionally, we can easily arrange private flights, luxury yacht charters, hotel and restaurant reservations, bilingual guides and staff, contact with environmentalists or researchers, and our exclusive destination programing and concierge services, depending on your needs and desires. Our mission is to make yachting in Cuba as easy, interesting, exciting, and informative as possible. So come aboard and set your sights on being a part of the TOCA Trips yachting in Cuba experience as you learn about the joy and beauty of this one-of-a-kind island.